Dr. Joyann A Kroser, MD is a Doctor primarily located in Chester, PA, with other offices in Drexel Hill, PA and Glen Mills, PA . She has 33 years of experience. Her specialties include Internal Medicine and Gastroenterology. She speaks English. Have you seen Dr. Joyann A Kroser? 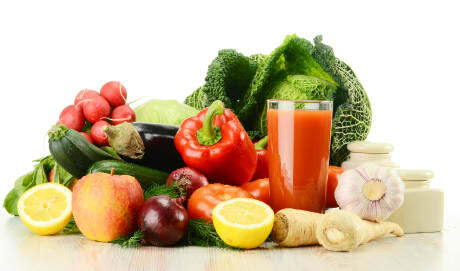 I have practiced gastroenterology for over 15 years. 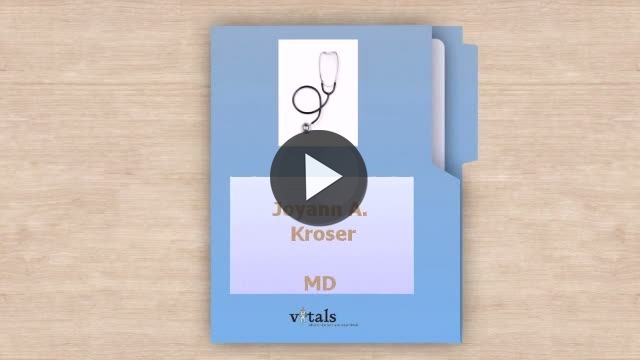 Take a minute to learn about Dr. Joyann A Kroser, MD - Gastroenterology in Chester, PA, in this video. Dr. Joyann A Kroser is similar to the following 4 Doctors near Chester, PA.
Have you had a recent visit with Dr. Joyann A Kroser? Select a star to let us know how it was.